Many people dream of living in France as a retiree. France is indeed an attractive retirement destination for people from all over the world. The temperate climate in France is seasonal without being extreme – lots of sunshine and generally warm temperatures are a common feature. The countryside is beautiful for those who appreciate such things; the cities are alive and historic. Both rural and cosmopolitan retirees can find a home there. The French lifestyle is slow, deliberate and relaxed. Good food and drink, time for thought and conversation are very much part of French culture. In addition, France boasts an excellent health care system; assistance for the elderly is also widely available. For most, a private health care plan is advisable when living in France as a retiree; EU citizens however are entitled to some public health care benefits. How you receive your retirement income while living in France depends on the type of pension scheme that you have established. The French government does not pay UK state pensions to French resident expatriates; however the UK government can pay your state pension to you directly or have benefits deposited in a UK bank account on your behalf. Qualifying Recognised Overseas Pension Schemes (QROPS) are HMRC-designated vehicles used to transfer UK pension funds abroad for expatriates. 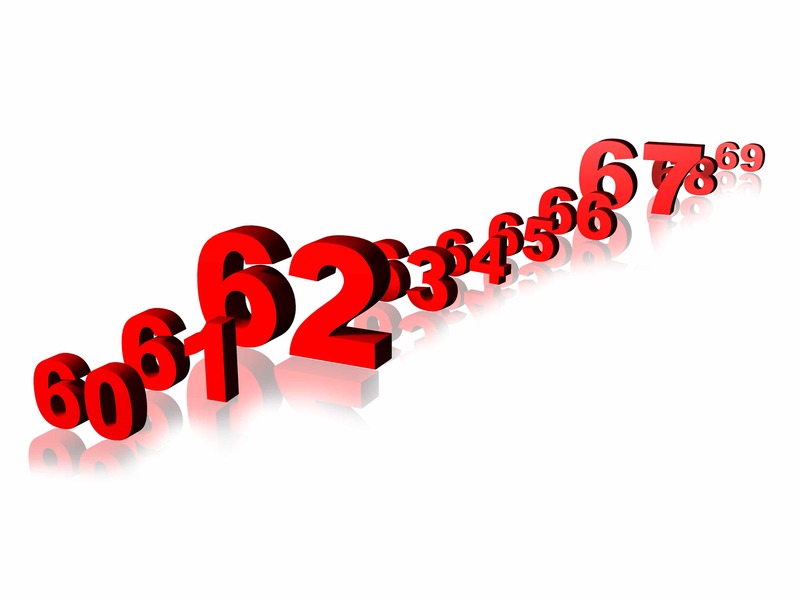 For those with private pension funds, QROPS transfers are an excellent option. An estimated 300,000 UK expats are currently living in France. 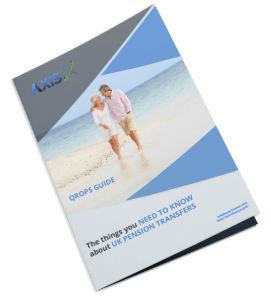 Many of those take advantage of the benefits of QROPS transfers to avoid pension restrictions and taxes normally imposed by the UK government. Where are the best places when living in France as a retiree? Paris is the symbol of France and the heart of French culture; that symbol can often come with a hefty price-tag in terms of it being an expensive city. There are indeed other regions of the country, such as the Riviera and Provence, where the cost of living can be quite high also. If you can afford to retire to an expensive region, all the better. If not, there are a number of attractive options that are less costly. If you enjoy rural settings, the French countryside offers very affordable real estate and rented accommodation. It should be noted that, despite the urban reputation that Paris projects, much of France is actually rural. Cities such as Montpellier in the Languedoc-Roussillon region are affordable destinations that carry many traditional French themes: castles, ancient urban sprawls, art, culture, food and great weather. Indeed, the highest temperatures and levels of sunshine can be found in this area (le Midi), in the deep south of the country. Many retirees choose to live in Aquitaine or Brittany, both of which offer a wide variety of scenery and mixture of urban and rural living. The Normandy coastline is friendly, and is also relatively close to the UK mainland. However, if beaches are your main attraction, the best known coastline in France can be found close to the Italian border on the Mediterranean coast. One of the best places as a retiree is Bordeaux; a lively and glamorous city with excellent wines, beaches and a friendly culture. For those looking for a “Parisian” experience without the accompanying expense, cities such as Toulouse, Dijon or Lyon are all excellent alternatives.